One of the major concerns with parents regarding lunchboxes is that most of them are not 1000% leakproof which causes some food items to get leaked. And that is the reason many looks for lunch storage boxes with leakproof design and the leakproof lunch box with handle is an excellent food storage box that guarantees 100% leakproof. The lunch comes in two different colors including blue and green and also comes equipped with a handle to carry it easily wherever you want to go. There is also a latch on top which when opened comes with space enough to store a spoon. 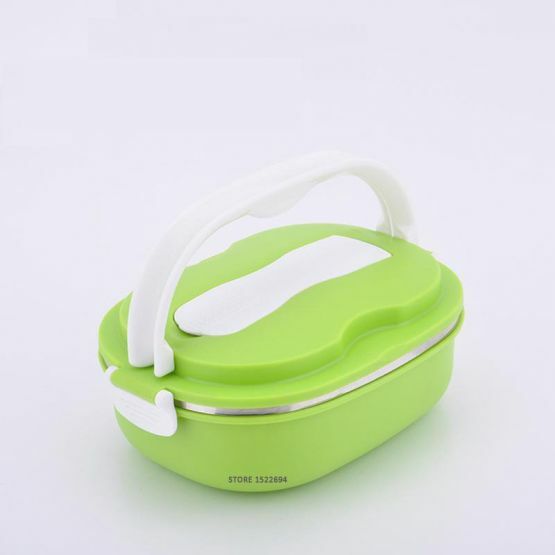 The food keeper is completely dishwasher safe and so that cleaning the lunch boxes is pretty much easy. 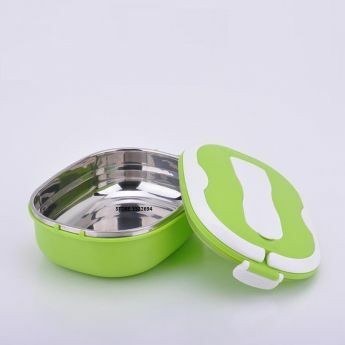 They can also be used as food containers to store any food items and can be refrigerated as well. 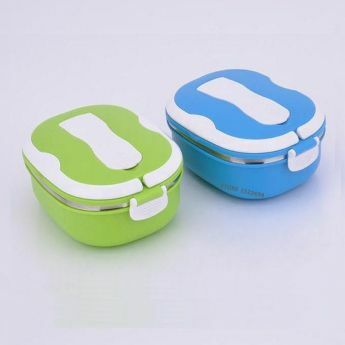 These boxes are made using high-quality and BPA-free food grade plastic materials. 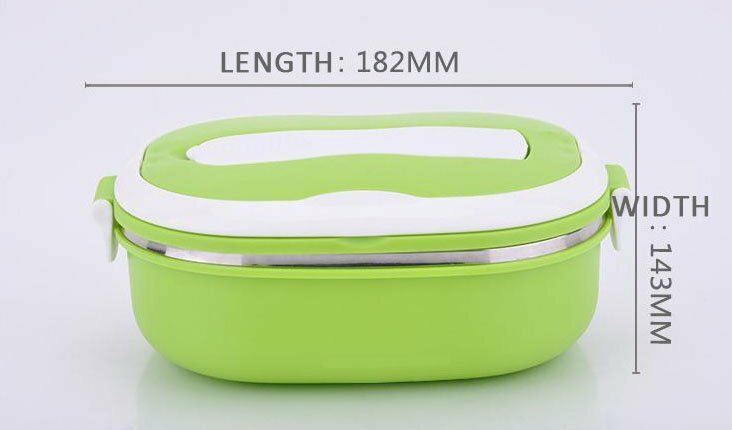 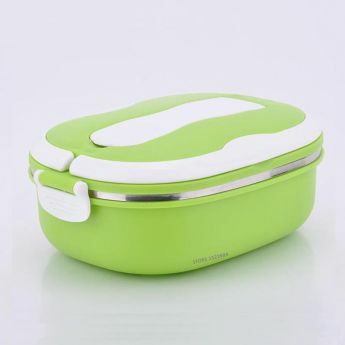 The lunch box can be used to store large quantity of food enough for an adult as the designer lunch box comes with a maximum capacity of 800 ml. The reusable food storage box comes equipped with two latches on the sides that are easy to open/close and makes sure that your food stays intact inside the box. 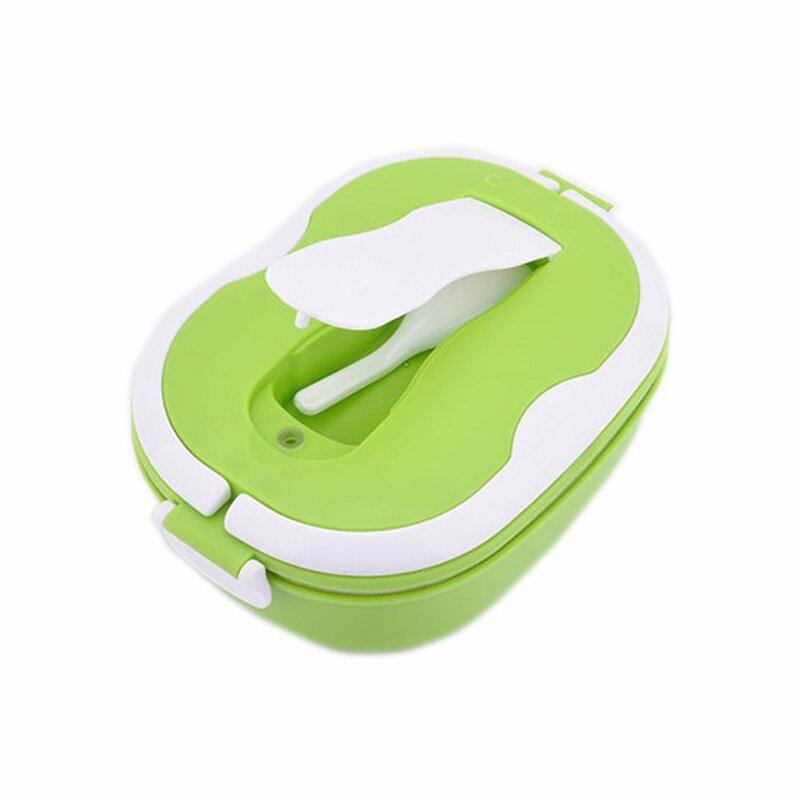 You never need to worry about any leakage or spillage of food. Since the lunch box has been certified by many authorities including FDA, CE/EU and SGS you can be 100% guaranteed of a quality product that can last for a long time. 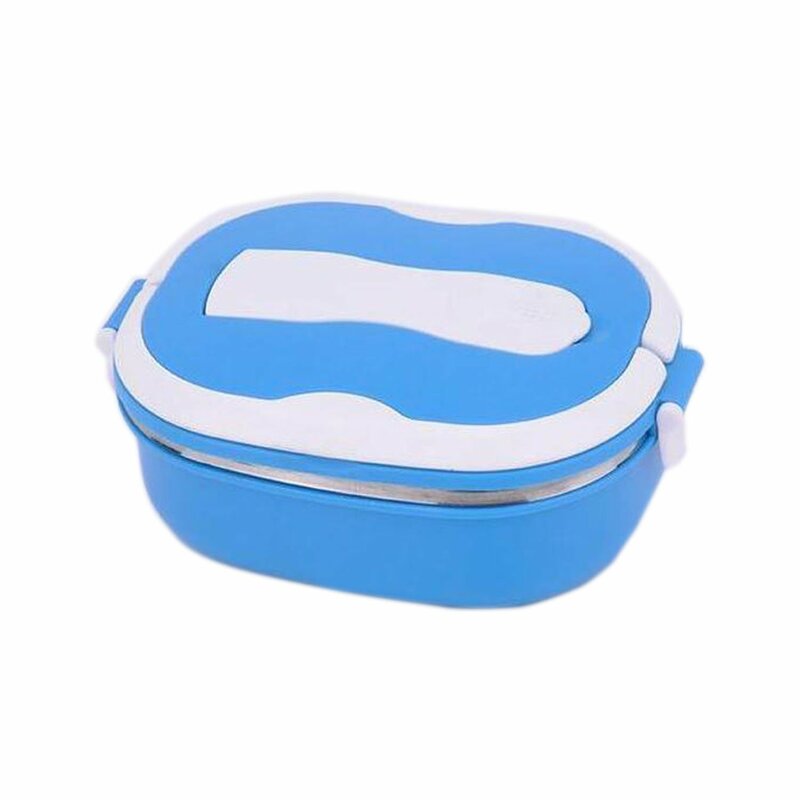 The lunch box comes with only 1 layer and enough to pack as much food items that won’t leave your kid hungry.